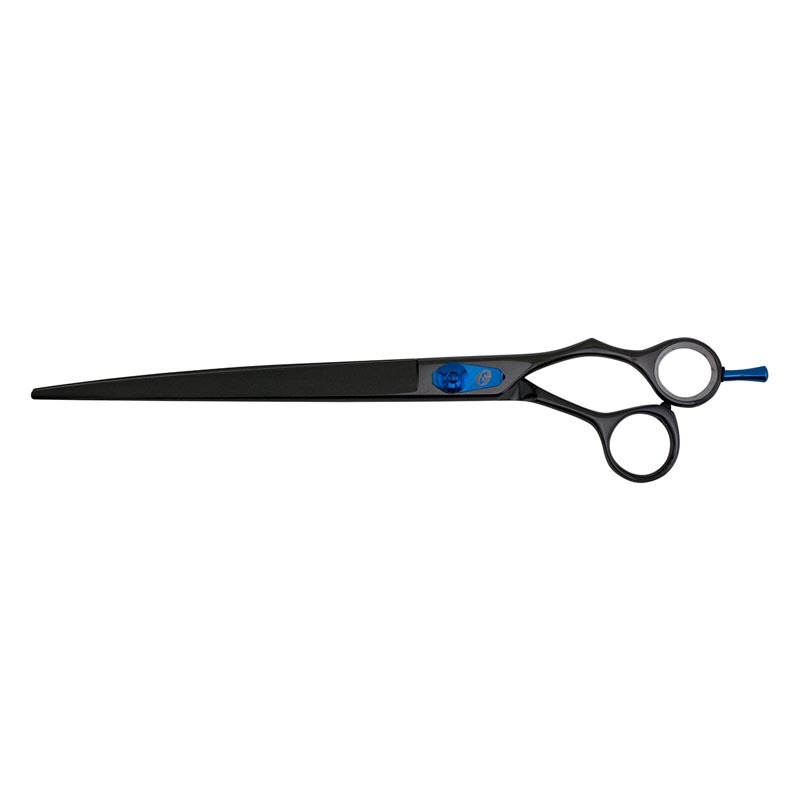 Oster Black Laser Shears are professional grade and use cryogenically tempered steel forged from 440C stainless steel. Premium, convex-edge for smooth cutting performance. Offset, ergonomic handle and removable finger rest.